Beauty Strokes NYC | New Beauty Strokes NYC Website Launched! 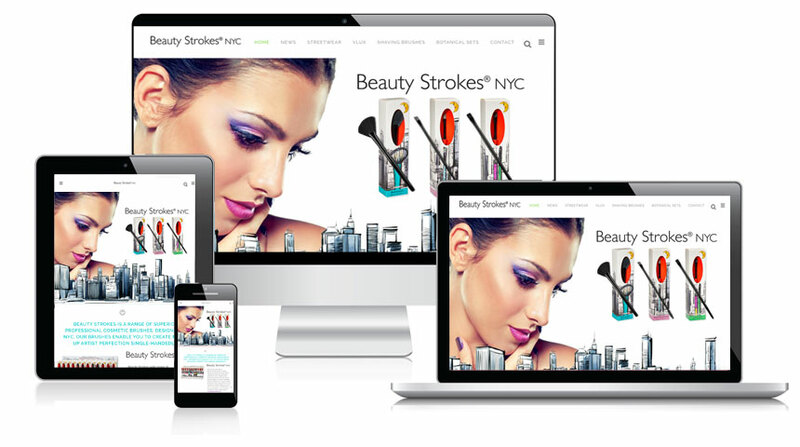 Home > website > New Beauty Strokes NYC Website Launched! 15 Jan New Beauty Strokes NYC Website Launched! Welcome to beautystrokes.com, the brand new website forBeauty Strokes NYC by the FM Brush Company. Our handmade American brushes are constructed using precise quality standards and state of the art production techniques. We have created a whole new mobile friendly responsive website, featuring the full line from Beauty Strokes NYC, Streetwear, Vlux, Botanical Sets. Beauty Strokes NYC is proudly manufactured by The FM Brush Company, the only family run American brush producer in the world. We are the premiere manufacturer of artist, cosmetic, craft, hobby and custom-made brushes. Originally established in 1929 by Frederick Mink, the FM Brush Company has been creating high quality brushes for over 85 years. Since then, four generations of the Mink family have led the FM Brush Company to become a global leader of brush manufacturing to leading names in multiple creative industries.